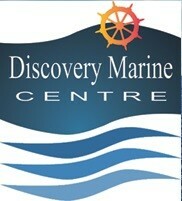 Discovery Marine Centre in Campbell River is your one-stop source for marine service, repair, and refitting. Our technicians have built a highly respectable service record in Campbell River and the Comox Valley over 30 years of reliability, workmanship, and fairness with thousands of clients. Outboard and stern drive boats are our specialties, so it's not hard to imagine that we're a major provider of motors and drive train components. Ask about anything new or used, and it's highly likely we'll have it. 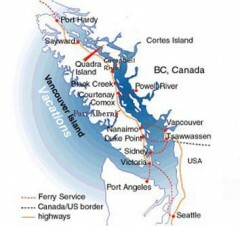 We are suppliers for any type of marine equipment on Vancouver Island. 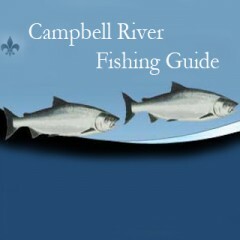 and welcome all enquiries regarding new or used boat sales. Preventive maintenance will enhances the reliability and longevity of the engine on your boat it will also help to ensure another factor, your safety at sea. At Discovery Marine Centre we carry literally hundreds of parts to suit most makes of inboard and outboard motors, also all the many boating accessories.